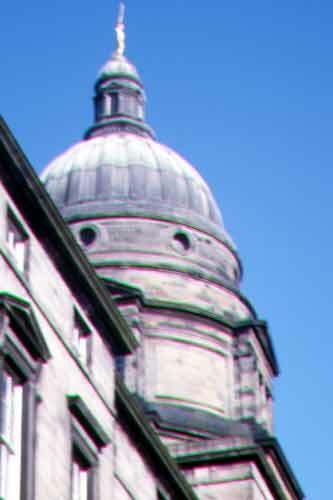 This building is the headquarters of the Royal College of Surgeons of Edinburgh (RCSED). 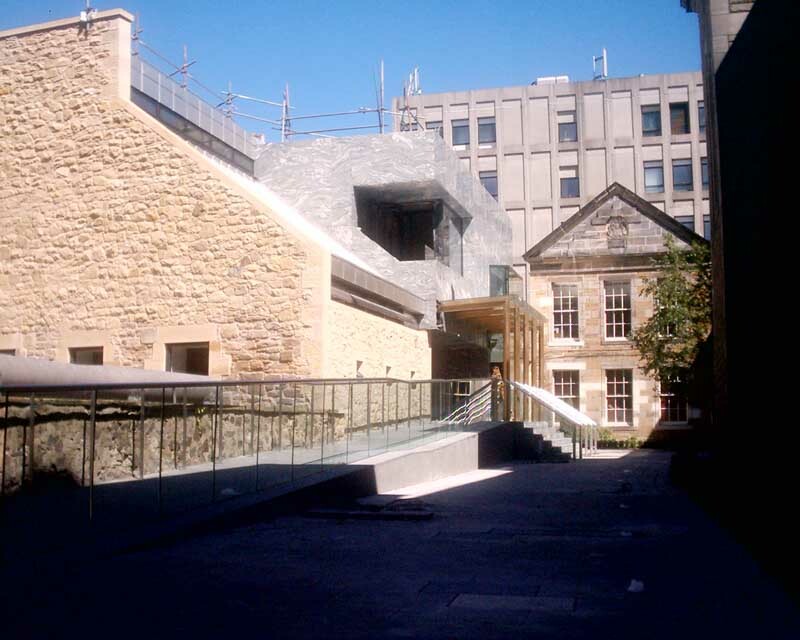 It houses the Surgeons’ Hall Museum, and the library and archive of the RCSED. 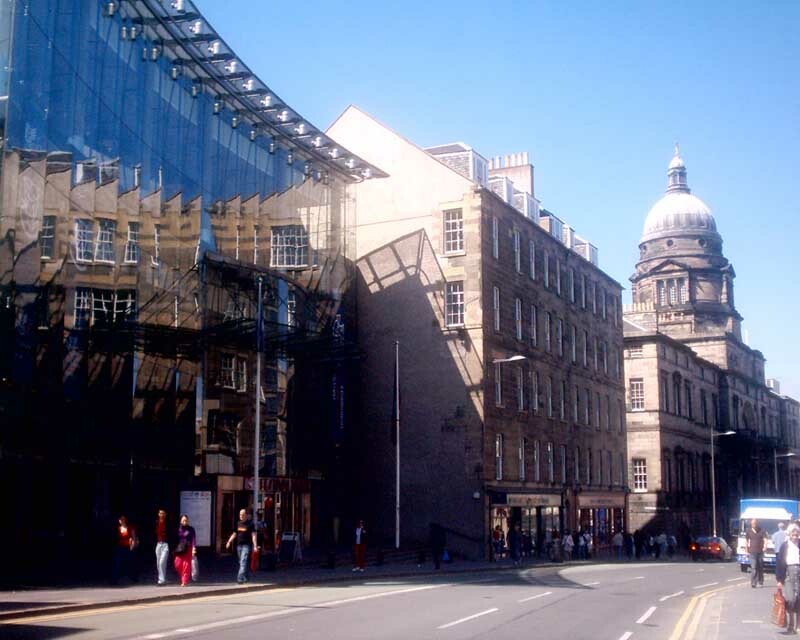 The present Surgeons’ Hall was designed by William Henry Playfair and completed in 1832, and is a category A listed building. 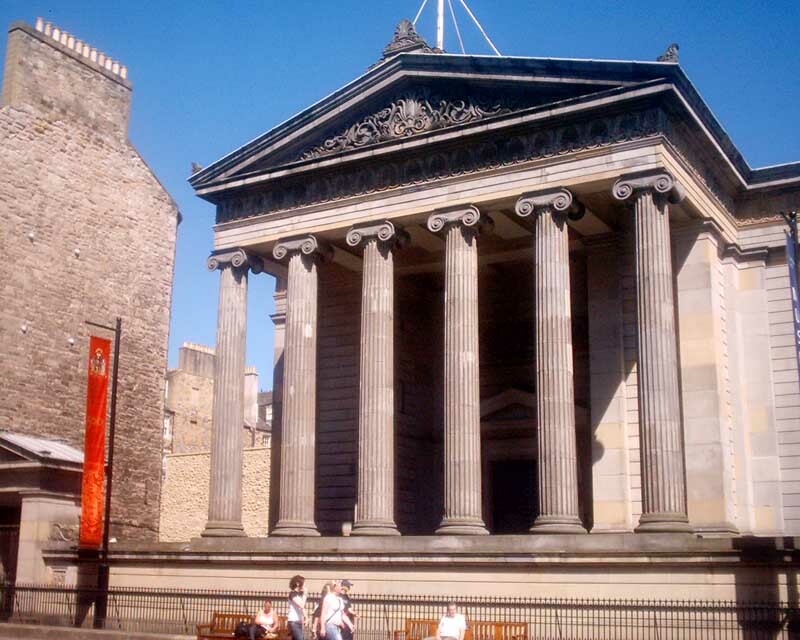 Surgeons’ Hall Museum is the major medical museum in Scotland, and one of Edinburgh’s many tourist attractions. 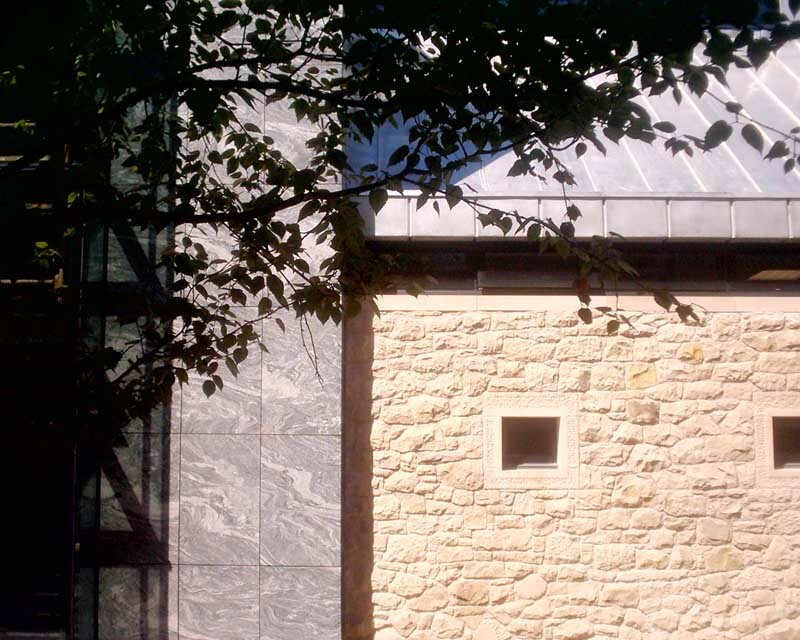 The museum is recognised as a collection of national significance by the Scottish Government. In June 2014 the Museum temporarily closed for a major upgrade. 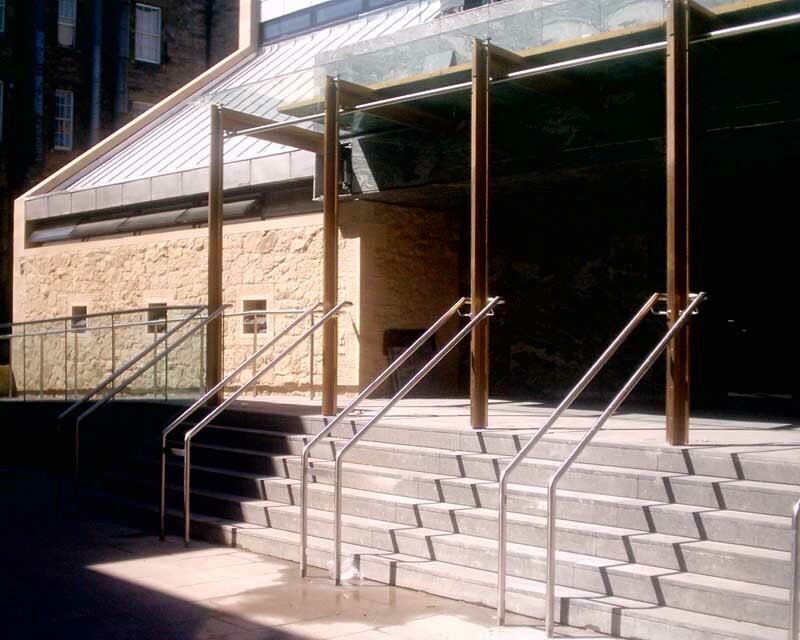 This provided lift access to the museum and improved and updated displays. 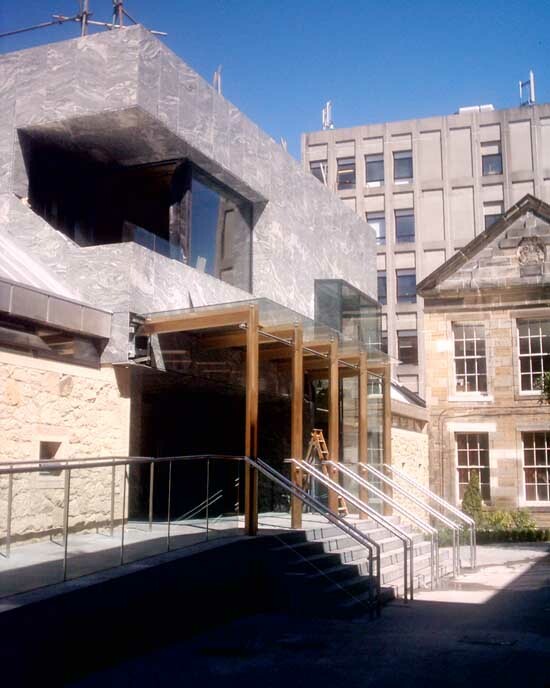 A link has been added to the Anatomical Museum of the University of Edinburgh, rehoused in the adjacent building. 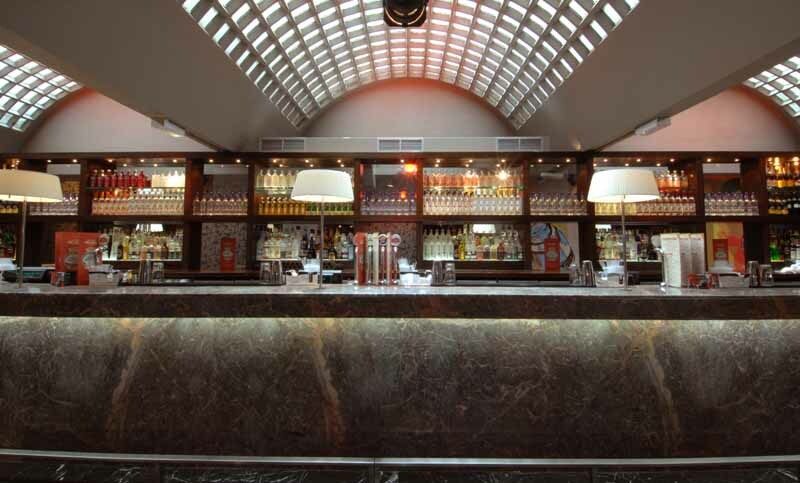 These were the first radical alterations to the building since 1908. The museum reopened in September 2015 with this refurbishment allowing twice as many items to be exhibited. 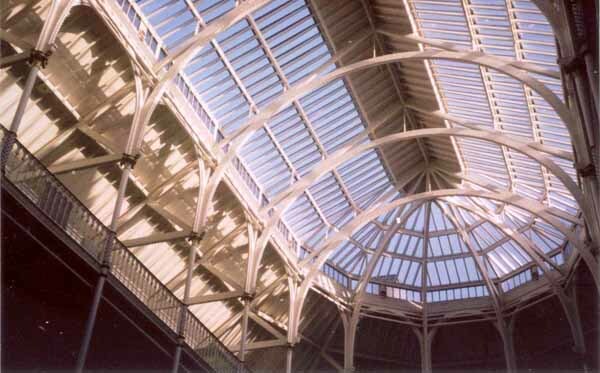 The work cost £4.2m, with £2.7 m of this provided through a grant from the Heritage Lottery Fund. In February 2015, the college revealed their plans for a £1.5 million expansion which would provide a new conference and events centre. 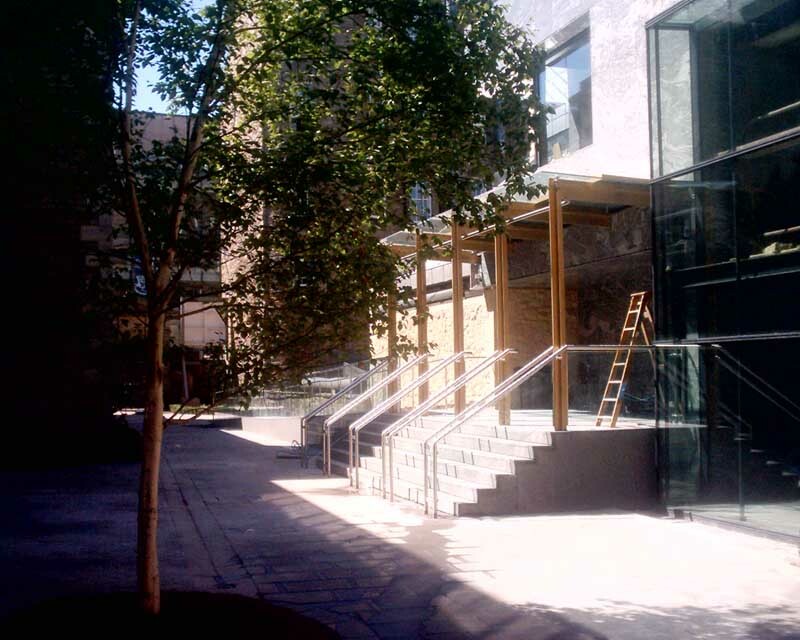 The expansion is achieved by the college taking over an adjacent three-floor building on Hill Place, which had formerly been a languages school.